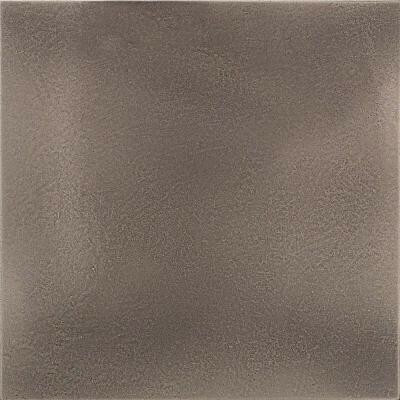 The unglazed smooth finish, low sheen and uniform appearance in tone that highlight this daltile urban metals 6 in. x 6 in. Bronze wall tile join forces to provide your wall or backsplash installation with a stylish bronze metal look that blends with and complements a variety of decor. Durability is ensured by a design that stands up to chemical damage and resists breakage caused by impacts and weight up to 100 lb. These tiles are made with a patented material that integrates premium metal with ceramics and special polymers. All tiles are individually cast and polished. Surface variations are inherent to the process and add to the natural beauty of the product. You can buy this product in our internet market. We will be glad if you make the right choice.